I was a six year old child, but very aware of my surrounding. People used to tell me that. Because even the magicians and their pocket trickery could seldom fool me. It was a bright spring morning. It happened in Hunsrueck, Germany. 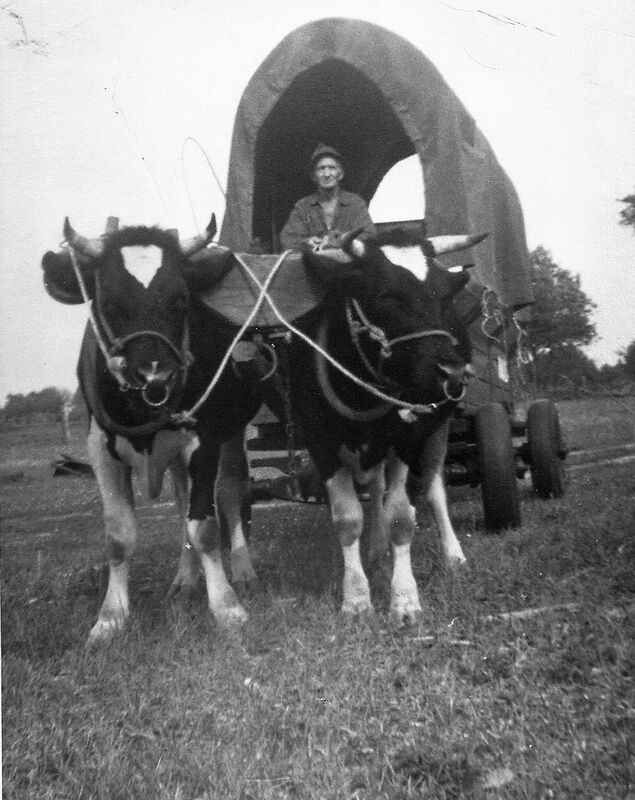 My uncle Hans and I were on a carriage pulled by two cows, plowing the field. When suddenly I obseved a fast moving object in the sky. The flying object was cigar shaped, and seemed to emitting a flame behind it. Hower it left no condense stripes, which would be usual for the exhaust of a plane today. I could not identify the flying object, therefore, I refer to my sighting today as a UFO. The sighting happened in a time frame of about a second. However, it was only many years later. As I was studying Mechanical Engineering at a prestigious College in Cologne, when I reflected on this particular childhood experience. At the the time of my thinking back and re collecting what had taken place, I was specializing in Flight engineering and aerodynamics. For this reason I was actually able to make a rough estimate of the speed that UFO must have been traveling. This brought out the significance of the UFOs flight properties compared to what was top of the notch at that time ( 1948) in Germany. The object ,I roughly calculated, must have been traveling with a speed of 10,000 miles per hour. For 1948 that was quite a speed. I was in company of my uncle Hans and two cows back then. However uncle Hans, as he usually did, was fast asleep and by the time I had him awake, the object was gone. I am very shore that what I saw back then was not a rocket, because the fastest rockets the germans had were the V2, which was not that fast. And secondly the bomber Messerschmitt Me 262, which also could not reach such a speed. What ever it was, it was fast and cigar shaped. I can not precisely say what kind of object I saw, but because it was flying and un identifiable, I assume I saw a UfO.